Use your Big Bite Grinder to juice fruits and more! 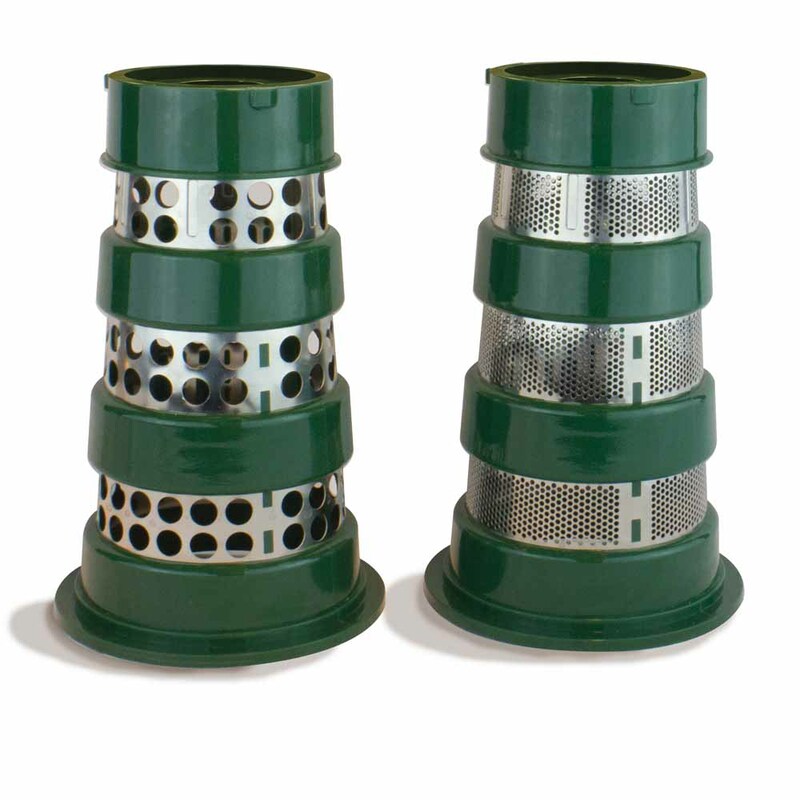 Make delicious jams and salsas with these screens! Customer favorite - grind hands-free! 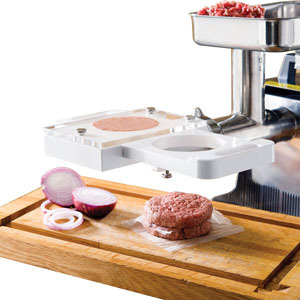 Slice and tenderize meat up to 1 1/4" thick with a Big Bite grinder! Hands-free patty making right from a Big Bite Grinder! Burgers, Snack Sticks & Jerky, Oh My! Works with #1224 Meat Grinder. Tenderize and slice with one powerful tool! 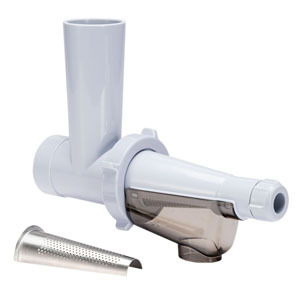 Improved Big Bite Fixed Position Meat Mixer - 25 lb. No more hand cranking! Attaches to a Big Bite Grinder. 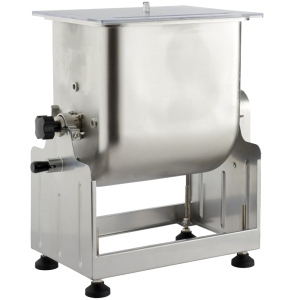 Improved Big Bite Fixed Position Meat Mixer - 50 lb. Improved Big Bite Tilt Meat Mixer - 25 lb. Exclusive design mixes meat with less effort! Attaches to a Big Bite Grinder. 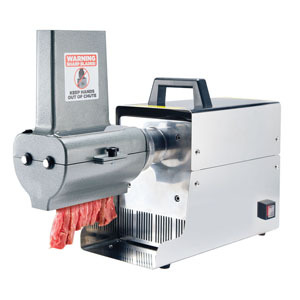 Improved Big Bite Tilt Meat Mixer - 50 lb. 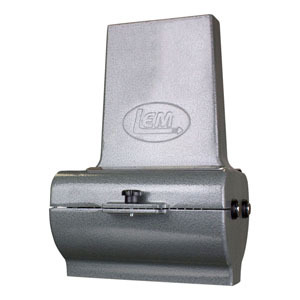 Turn your LEM Big Bite Grinder into the central workhorse of your home butchering operation with grinder attachments galore. 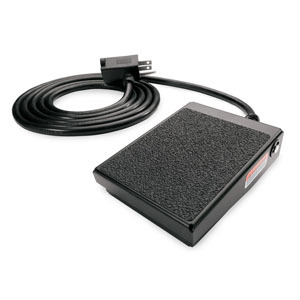 The grinder foot switch is a must-have for solo grinds where you'll need both hands free, and the meat tenderizer turns the jerky process into a breeze. 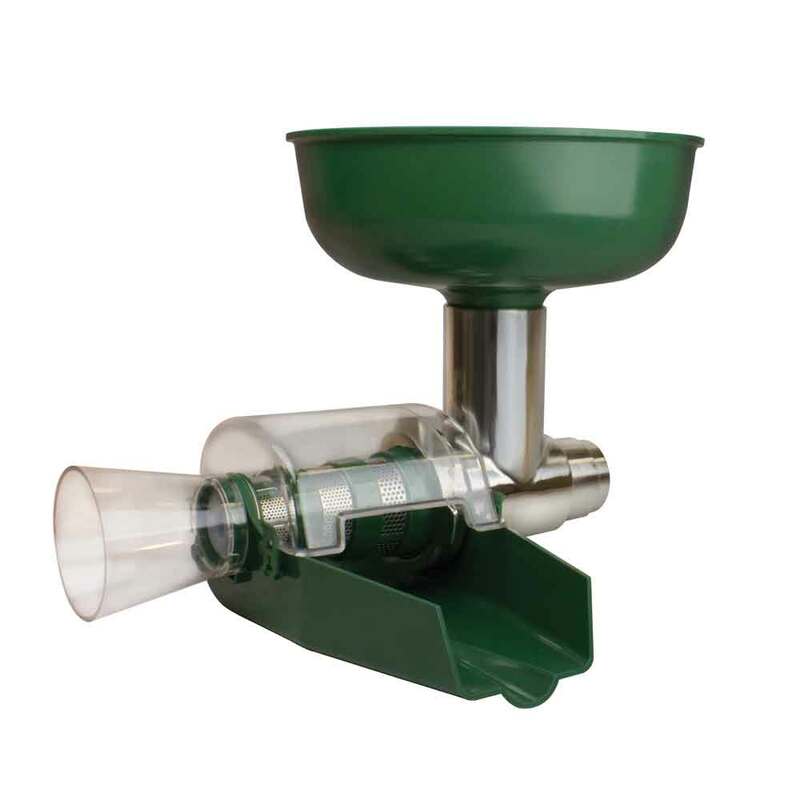 You'll also find a variety of meat mixer grinder attachments for easier seasoning incorporation. 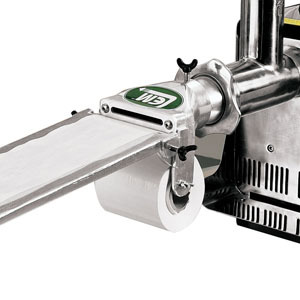 Bottom line: your Big Bite Grinder can be a do-it-all machine with the right additions.